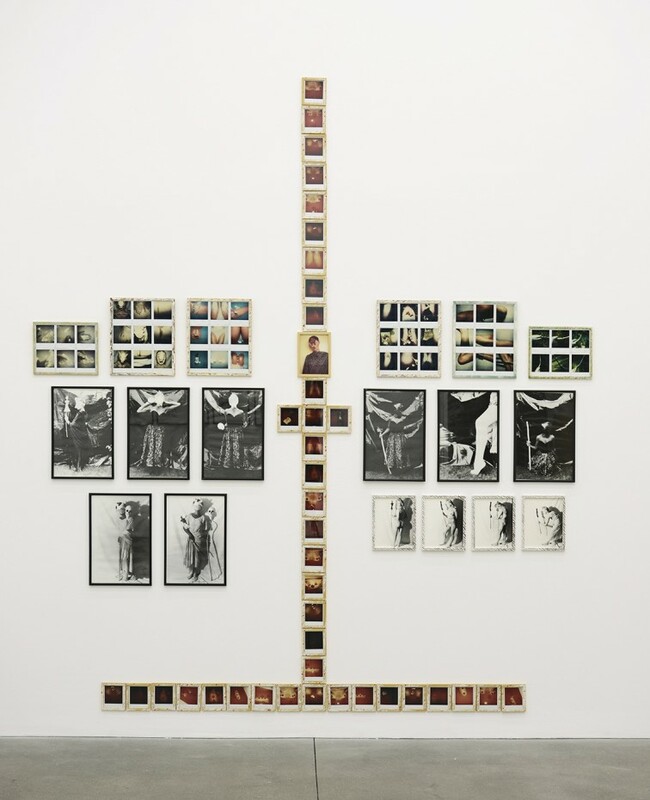 Alison Jacques Gallery is pleased to announce that the Kunsthalle Tübingen will open the first comprehensive exhibition of Birgit Jürgenssen's work in Germany. Ich bin. curated by Natascha Burger and Nicole Fritz, will bring together around 200 works presenting Jürgenssen’s diverse range of performance, photography, drawing and sculpture. The exhibition will also expand the traditional narrative of her work and explores how this reflects the socio-political zeitgeist of the 1970s to the 1990s. The exhibition will tour to GAMeC - Galleria d'Arte Moderna e Contemporanea di Bergamo, Italy (7 March 2019 - 9 May 2019) and then the Louisiana Museum of Modern Art, Humlebækenmark, Sweden (Summer 2019).